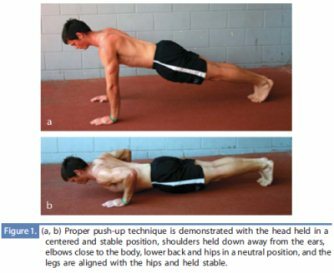 When doing push-ups, go down to a count of "2" and the raise to a count of "1". 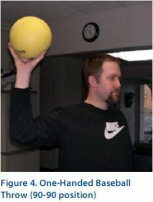 Keeping the elbow shoulder high AND bent at 90 degrees while rotating around the shoulder and throwing the basketball against a wall, 25 repetitions at a time. increased velocity by 2 mph (83 to 85 pm) compared to a 0.27 mph increase in the control group. While a regular jump rope is crucial at a young age for maintaing eye-hand coordination, agility, and proper posture, a weighted jump rope gets your shoulder stronger. 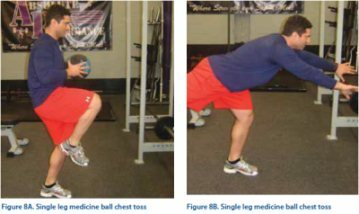 A 2011 study found 3 minutes of weighted jumping rope (done in 3 1-minute sets per day) for 12 weeks can increase your rotator cuff external rotation strength by 55%! 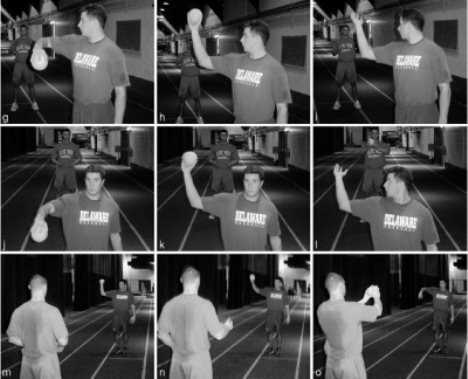 Why is it important to increase external rotation strength? 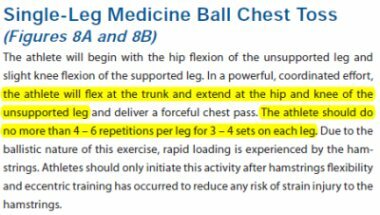 Because this 2010 study found external rotation weakness to increase arm injury risk (click here for that newsletter). Email (PitchingDoc@msn.com) or call (631-352-7654) Dr. Arnold!